← A fine problem to have. 10°C, bright sun. Dry too. 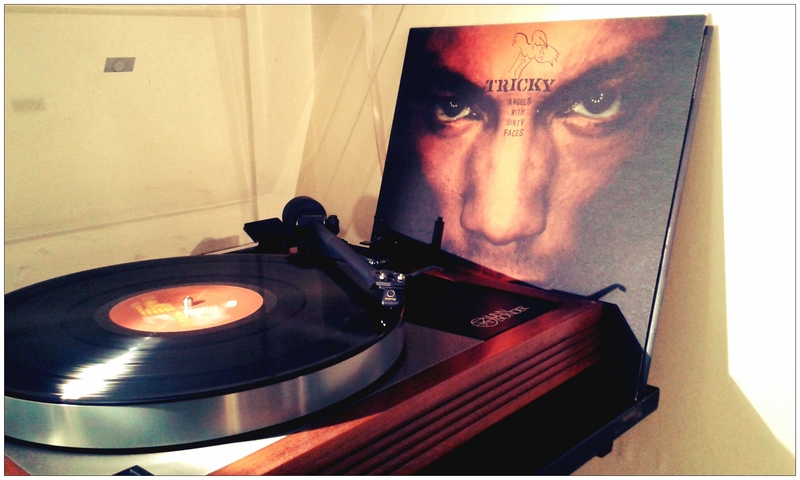 Tricky: Angels with Dirty Faces. A warm sound slowly fills my room. This entry was posted in Wellbeing and tagged half-term break.. Bookmark the permalink.